In physics, people frequently study the behavior of moving objects. These objects include vehicles, planes, projectiles such as bullets, or even objects in outer space. The motion of an object is described in terms of its speed, as well as the direction of the motion. These two factors, speed and direction, describe the object's velocity.  During a given time interval, the velocity of an object may, or may not, change. Visually represent an object's velocity through time on a velocity-time graph. Create a table listing velocity in one column and corresponding time in a second column. Fill in the table with the values you calculate for these two variables, using the appropriate physics equations. Draw on graph paper two straight lines originating at the same point and perpendicular to each other. This is the x-y axis. The x-axis is the horizontal line and the y-axis is the vertical line. Mark appropriate equally-spaced time intervals on the x-axis so that you can easily graph the time values from the table. Mark appropriate velocity increments on the y-axis so that you can easily graph the velocity values from the table. If you have negative velocity values, extend the y-axis downward. Find the first time value from the table and locate it on the x-axis. Look at the corresponding velocity value and find it on the y-axis. Put a dot where a straight line vertically drawn up through the x-axis value and a straight line horizontally drawn through the y-axis value intersect. Plot in similar fashion for all other velocity-time pairs in your table. Draw a straight line with a pencil, connecting each dot you have put down on the graph paper, going from left to right. Use graph paper with small gradations, so that your can accurately plot time and velocity increments. Use a ruler to lightly draw accurate intersecting lines through the x (time) and y (velocity) values. The lines should always be perpendicular. Francesca, Emma. "How to Make a Velocity-Time Graph." Sciencing, https://sciencing.com/make-velocitytime-graph-8480522.html. 24 April 2017.